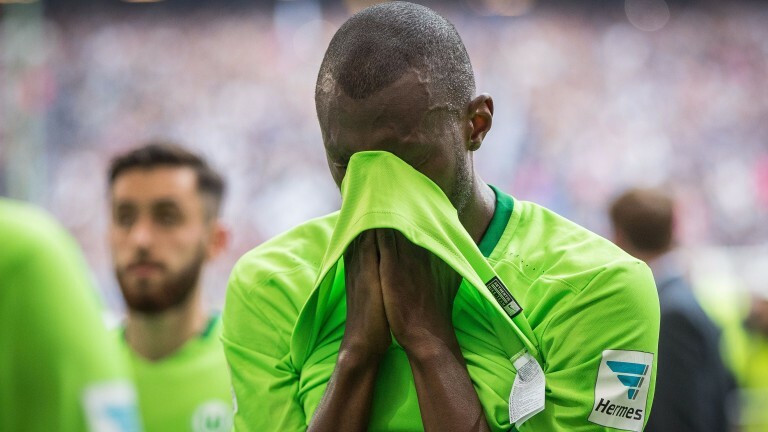 The fact that six of the last seven Bundesliga relegation playoffs have gone the way of the higher-ranked team will give Wolfsburg heart ahead of a visit from Lower Saxony neighbours Braunschweig. They are, however, devastated to be even involved after Sunday’s 2-1 defeat at Hamburg and coach Andries Jonker has another injury headache with Jakub Blaszczykowski set to miss out. Braunschweig’s away record in Bundesliga 2 was modest but they are capable of avoiding defeat.